There’s nothing better than that new car feeling, and with the comprehensive range of car finance and insurance solutions offered by Toyota Finance and Insurance, you’ll be driving your new car out of Warren Plowright Toyota quicker than you ever thought possible. Warren Plowright Toyota has partnered with Toyota Finance and Insurance to provide a range of flexible products and services to suit almost every need and circumstance. So in addition to dealing with an experienced and accredited dealership at Warren Plowright Toyota when you buy your next new or used Toyota, you can also enjoy the peace of mind knowing that you have access to finance and insurance from one of Australia's most experienced vehicle finance providers with over 30 years in operation. At Warren Plowright Toyota our number one priority is customer satisfaction, and Toyota Finance and Insurance shares the same philosophy. And rest assured, the same expertise that goes into every Toyota vehicle is also behind the solutions offered by Toyota Finance and Insurance. Want that new car feeling? Let’s make it happen at Warren Plowright Toyota. Talk to Warren Plowright Toyota about a Consumer Fixed Rate Car Loan from Toyota Finance today. Talk to Warren Plowright Toyota about Novated Leasing from Toyota Fleet Management today. Talk to Warren Plowright Toyota about a Business Vehicle Loan from Toyota Finance today. With so many providers offering complicated policies, insurance can be a foggy issue. But now the choice is clear. 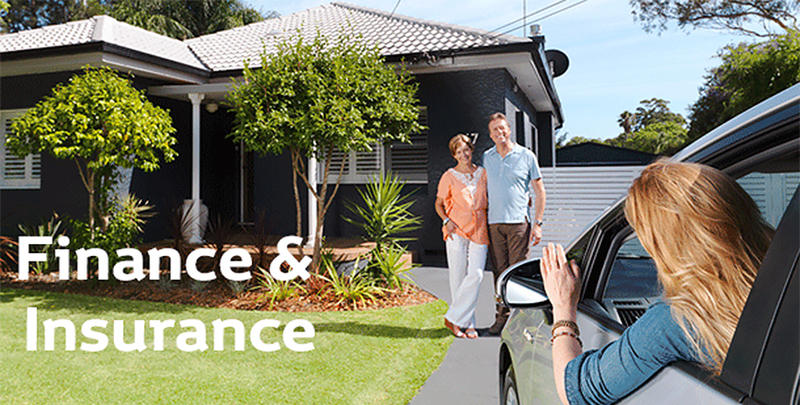 Toyota Insurance is designed for your Toyota by the people who know it best. It just makes sense. And you know you can count on the quality and value you’ve come to expect as a Toyota owner. Talk to Warren Plowright Toyota today about Toyota Insurance. Need more information talk to Warren Plowright Toyota today. A simple, one-off payment can be included in the total amount being financed with Toyota Finance. There is no yearly premium, this one-off payment provides you with Finance Gap Insurance cover for the life of your vehicle’s finance contract. To arrange cover, simply talk to Warren Plowright Toyota when you purchase your Toyota. At Warren Plowright Toyota we’re committed to providing you with the highest levels of service and extra care, to ensure you have many years of enjoyable motoring. And you know that when you purchase Toyota Extra Care Road Side Assistance, you’ll be in good hands because, after all, nobody knows your Toyota better than we do.